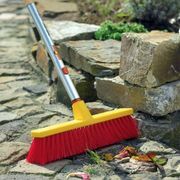 The Wolf Garton patio brush is 37cm in length that can be used with the Wolf Garton lightweight handles. Its made with tough and long lasting PVC bristles suitable for large areas including paths and patios. 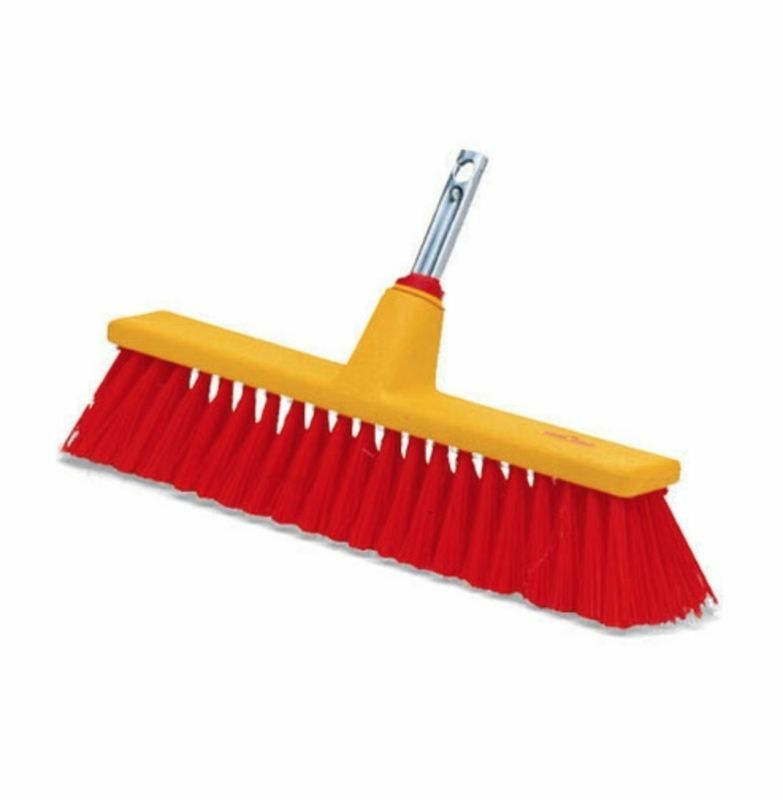 Helping you to keep your property nice and clean.